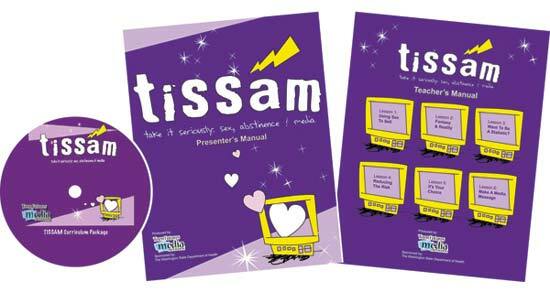 To receive your TISSAM Curriculum Package, we encourage you to place your order now. Note we are able to make this special curriculum offer available only to Washington State residents. All others please contact Teen Futures Media Network toll-free at 1-888-833-6638. Copyright © 2011 by the University of Washington. You may use information from this site freely for noncommercial, personal and educational purposes. (Include the University of Washington's copyright notice on your materials.) Permission to use these resources does not imply endorsement of your use by the University or its partners.